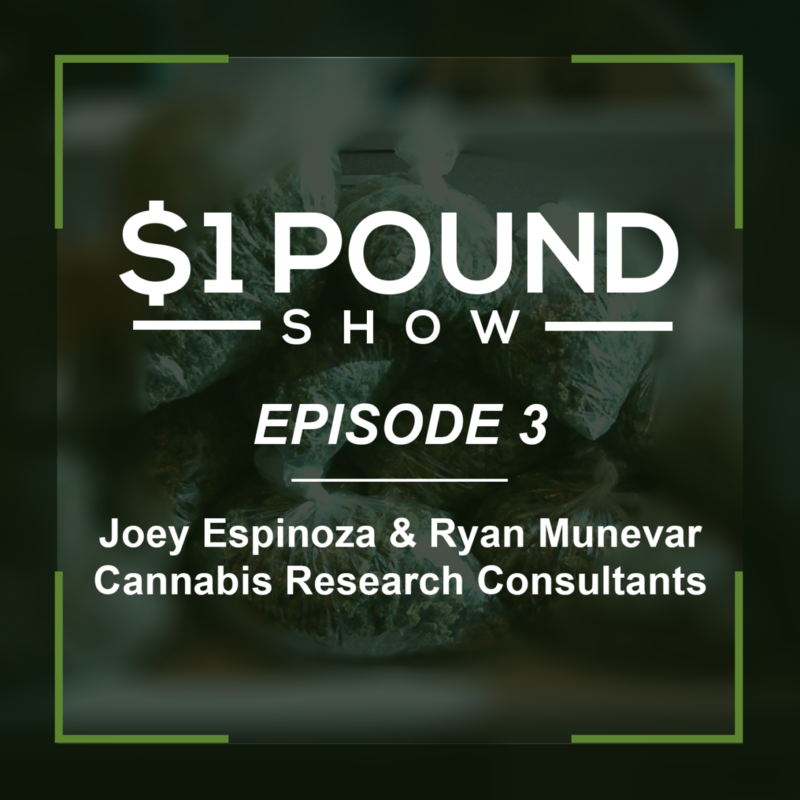 We dived right into this podcast and after a couple of episodes we realized that some people are probably wondering who we are besides some guys hosting a cannabis podcast show. Besides being the founders of Cannabis Research Consultants, we also are involved with Monterey County NORML and have our own “origin” stories with cannabis. We share our first time smoking, our interest in making it into something more, and how we met each other. We also discuss the history of Monterey County cannabis and how it went from “come on vacation, leave on probation” to one of the cannabis mecca’s in the State. This is definitely an episode that you don’t want to miss. You can read more in depth about us, our team at Cannabis Research Consultants here and a list of our services here.